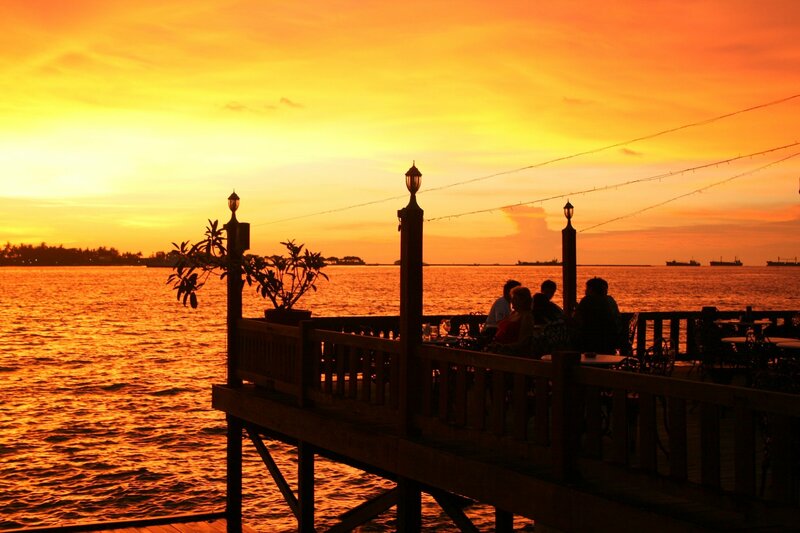 The Pantai Gapura is a 4 * hotel in the centre of Makassar. 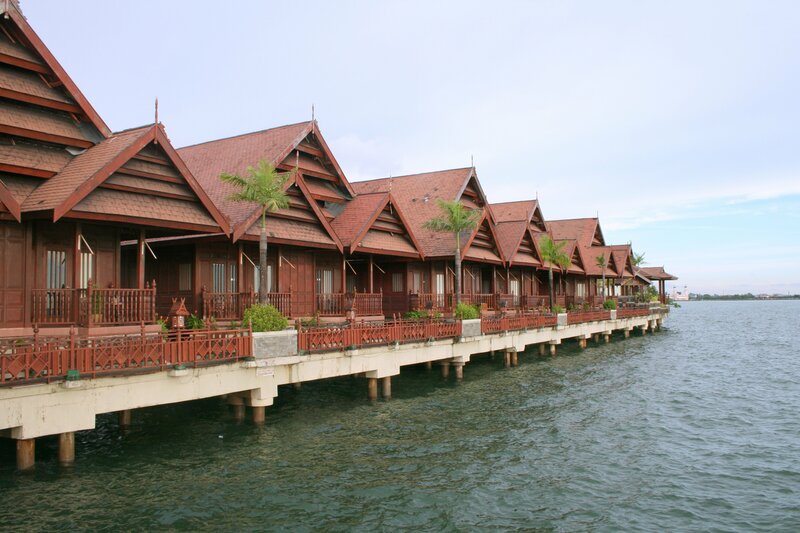 The hotel is located on the water of Pantai Losari within walking distance of Fort Rotterdam. All rooms have air conditioning, bathroom, TV, hairdryer and coffee and tea making facilities. We always book the Ocean view cottages. 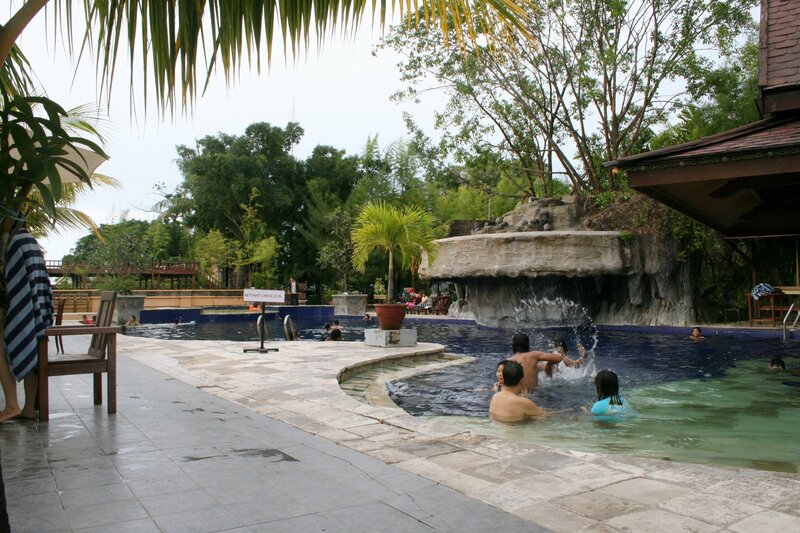 Swimming pool, children's pool, massage, laundry service and restaurant.